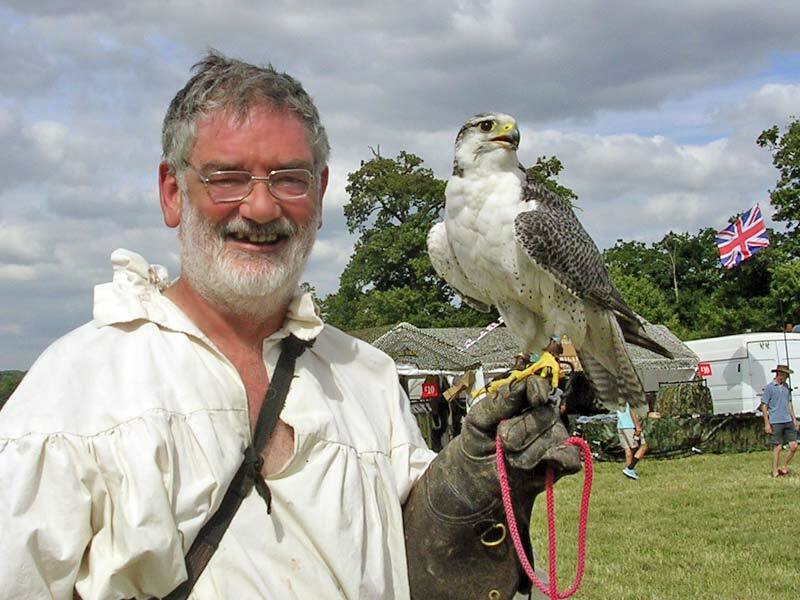 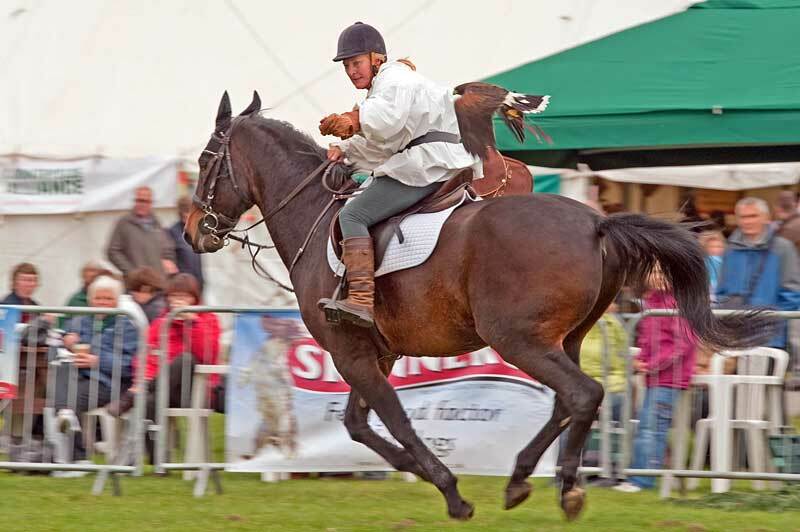 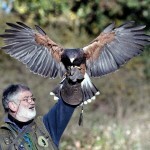 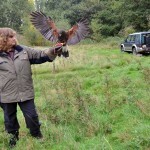 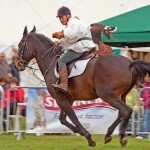 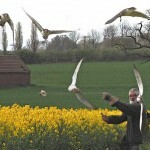 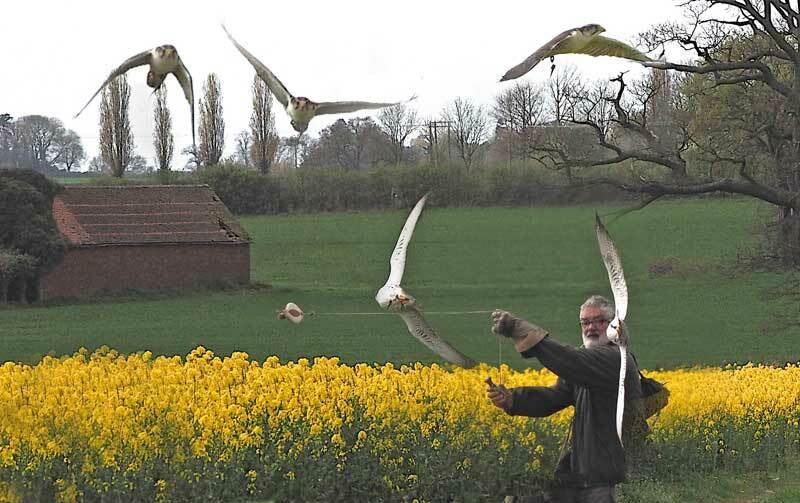 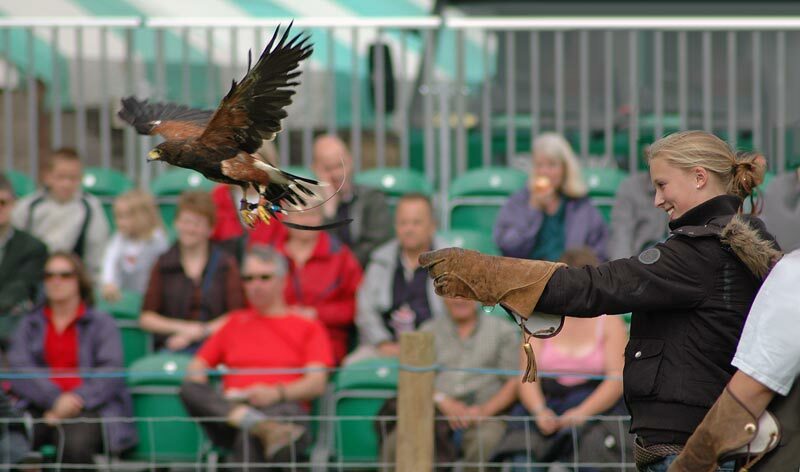 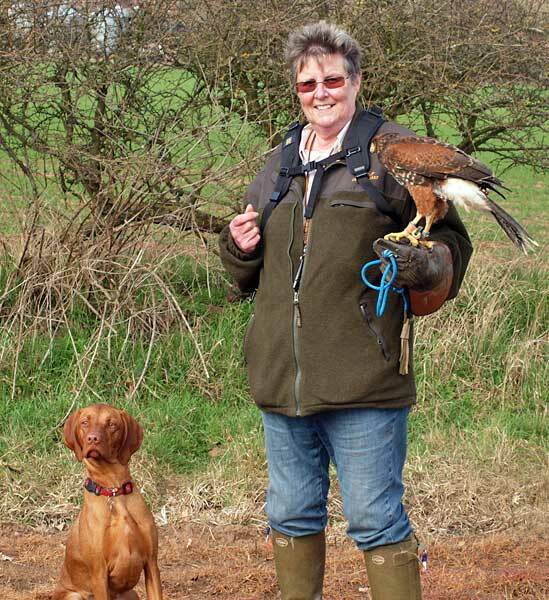 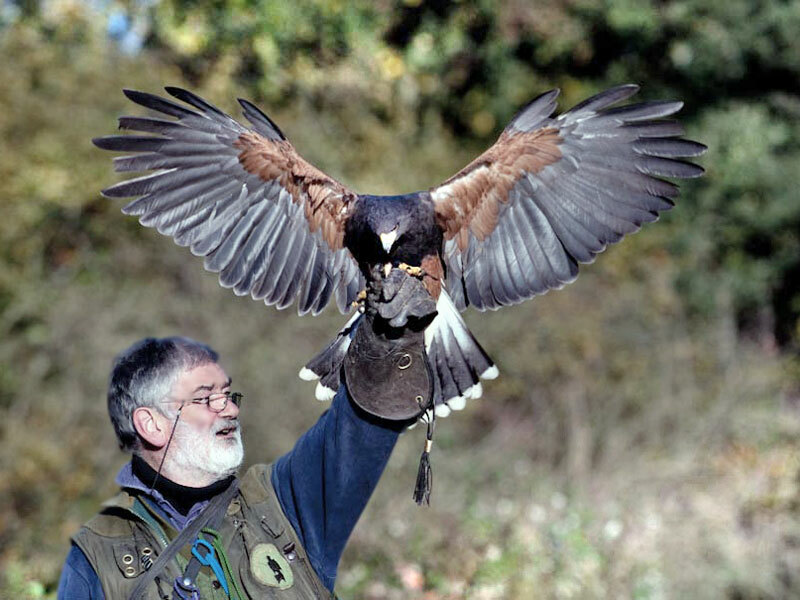 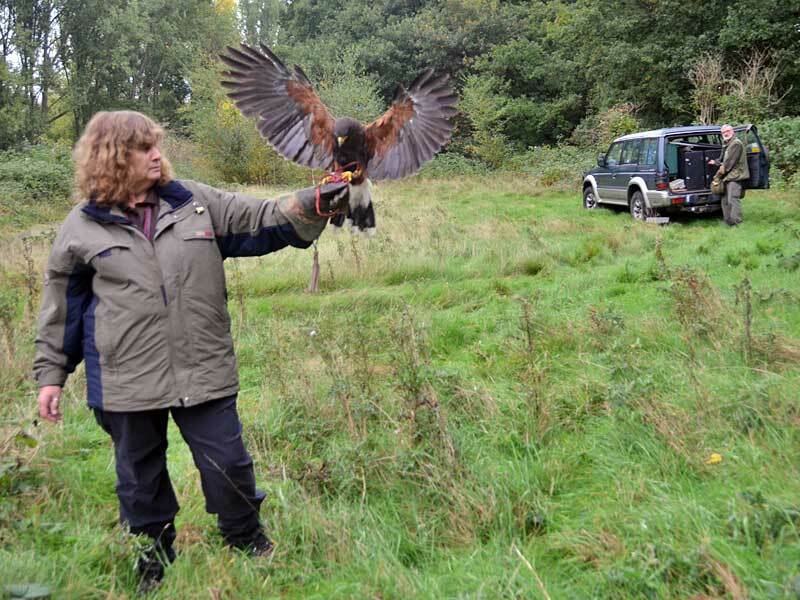 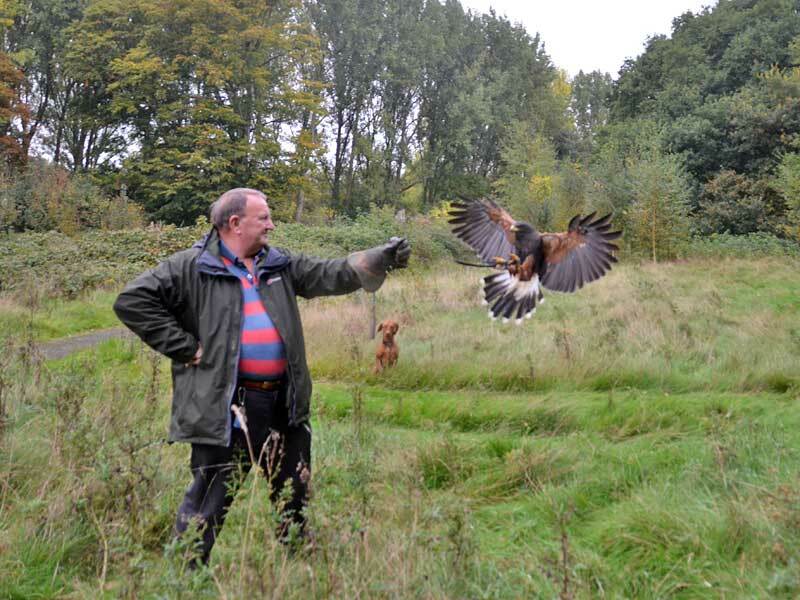 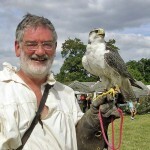 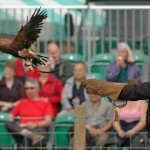 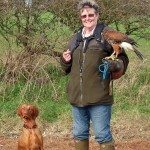 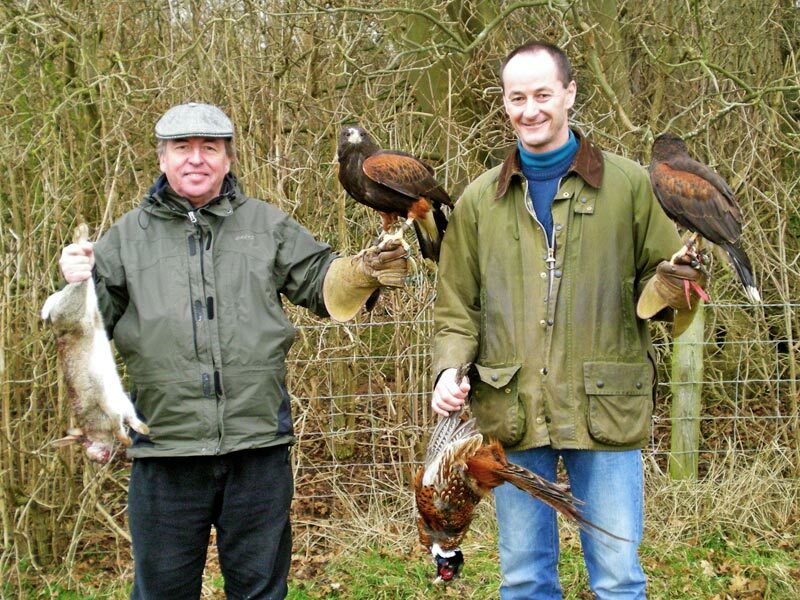 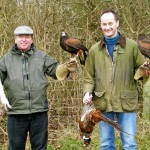 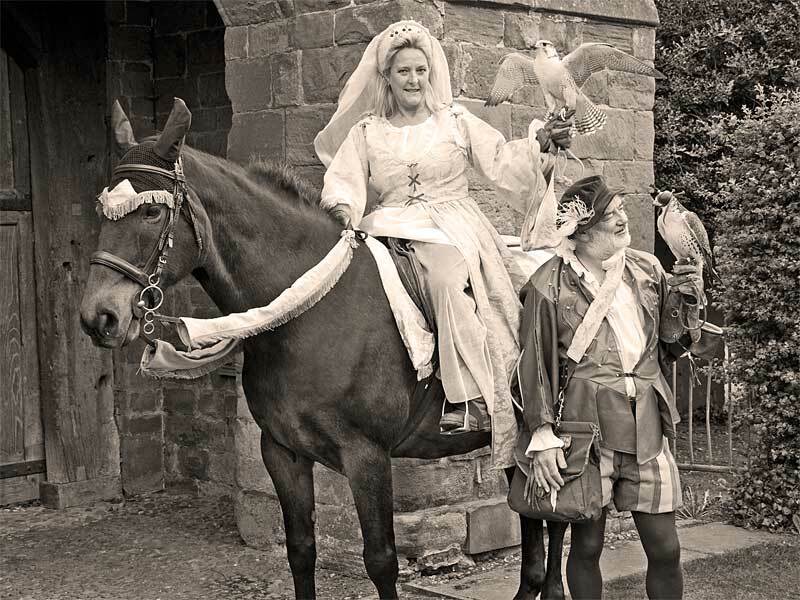 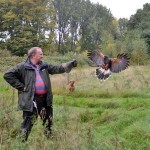 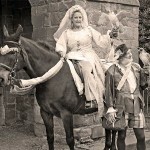 Just a few of the things we do at Falconry-Days, Warwickshire . . .